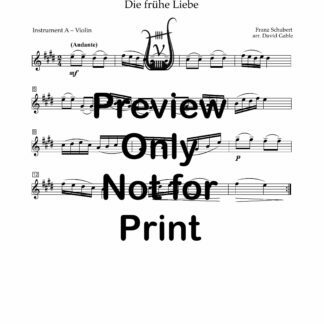 Trios for the String Quartet is a diverse collection of music arranged to be performable with any three of the four members of a quartet. 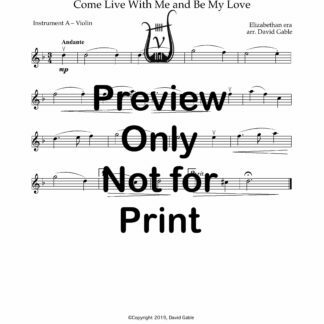 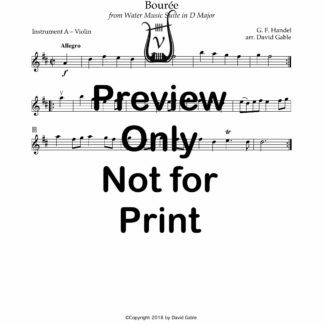 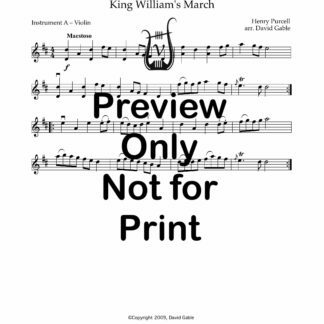 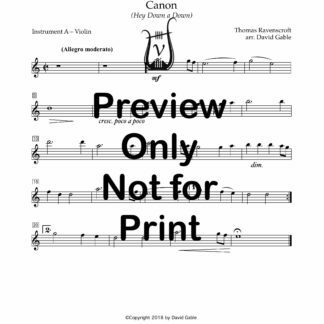 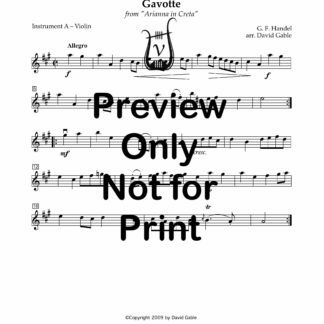 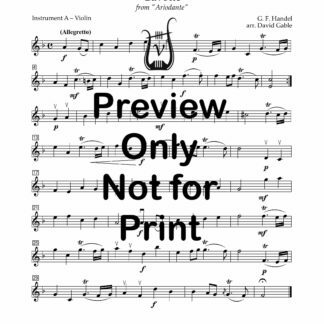 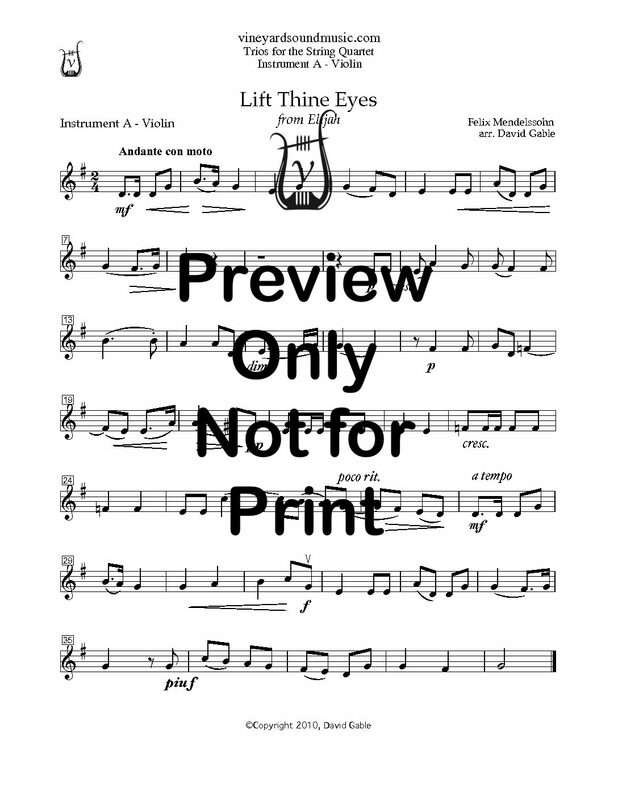 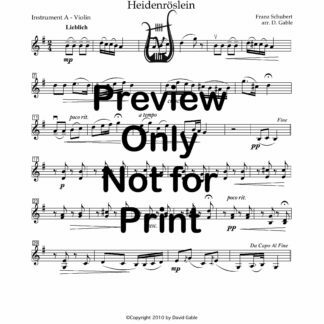 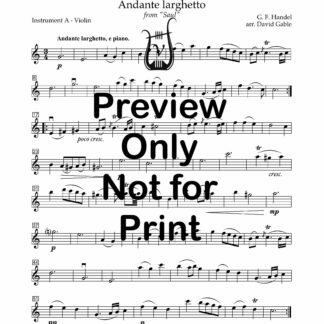 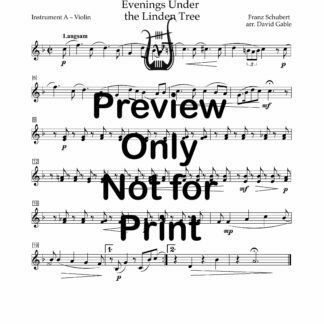 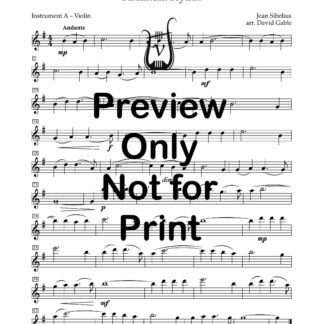 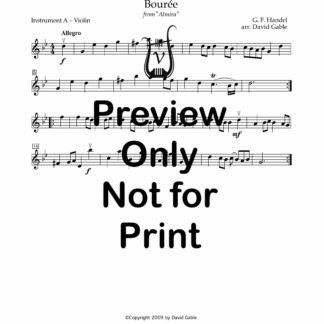 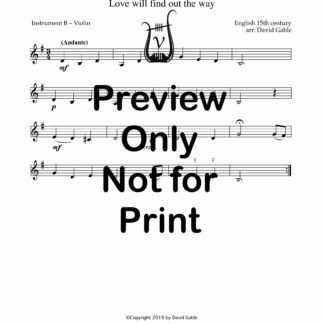 Each item includes two parts for Instrument A (both violin), two parts for Instrument B (violin 2 and viola), and two parts for Instrument C (viola and cello). 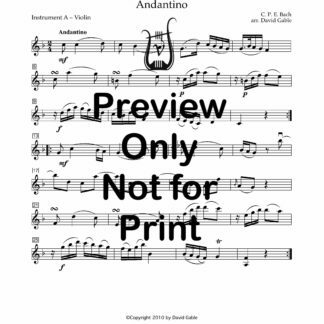 Originally designed to allow an ensemble to start playing even if a member is delayed, they are also useful for providing breaks during long gigs when the client wants continuous music, or for supplementing other trio repertoire. 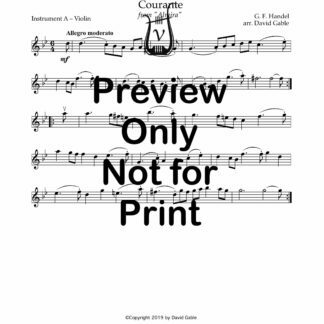 No gigging quartet should be without this repertoire!